Struggling with your nRF5x firmware project? 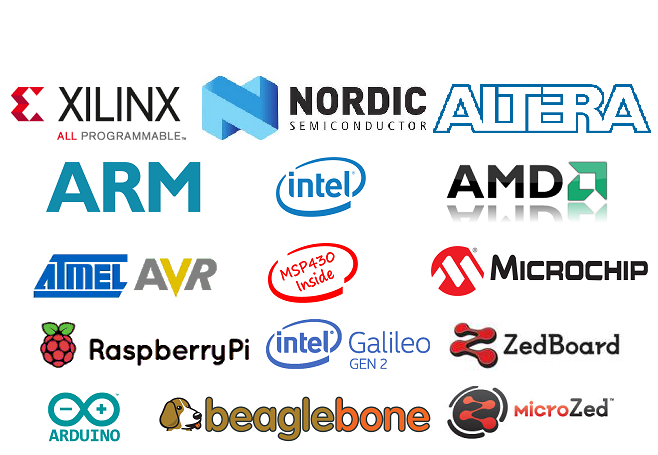 Not able to find the right tutorials and documentation for your Nordic chip? 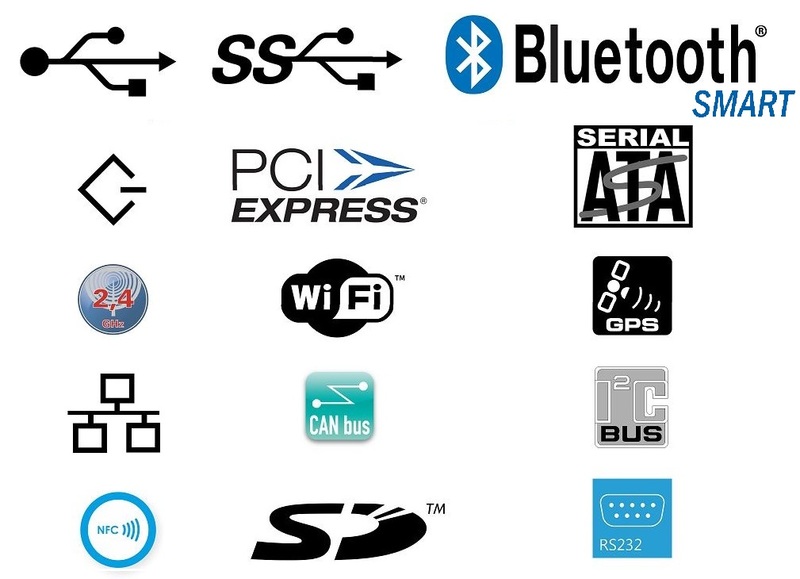 Purchase full access to our in-depth training on the Bluetooth Low Energy (BLE) chips by Nordic Semiconductor. Namely, the nRF5x family (Both nRF52 and nRF51), and significantly reduce your time to market ! 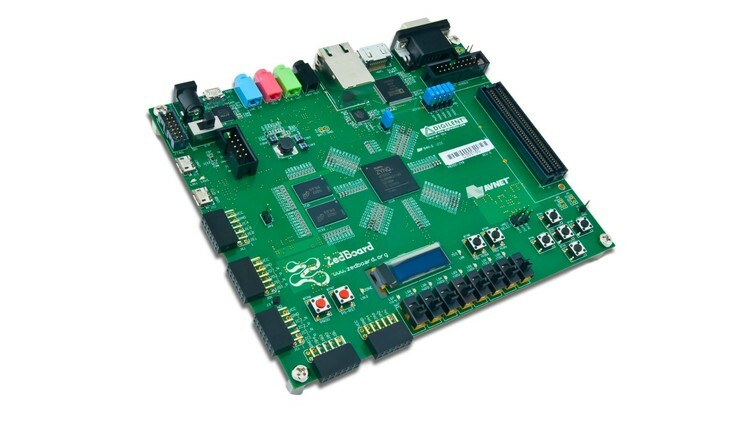 Want to unlock the full potential of the powerful Zynq SoC in your design? Book a training at your site that best fits your needs and your teams’ technical background. Contact us at consult@embeddedcentric.com for a quote. 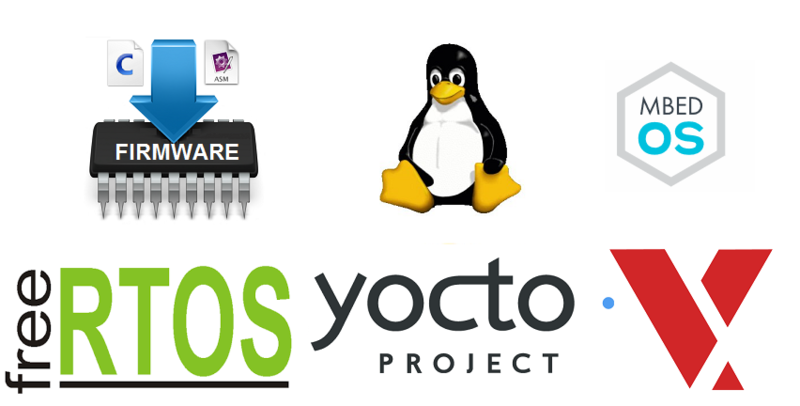 We offer a range of embedded software development services that aim to deliver top notch, clean, well-commented and robust codes for multiple domains and technologies including: consumer electronics, automotive, manufacturing, multimedia, handheld devices, telecom, wireless, security and identification, and more..
With the aid of our in-depth knowledge of low-level software, thorough understanding of hardware, and deep familiarity of operating systems internals; we can assist you in designing, implementing and debugging robust device drivers for customized hardware, and for various I/O devices such as audio, video, storage, connectivity, buses, wireless, HMI, sensors and others. 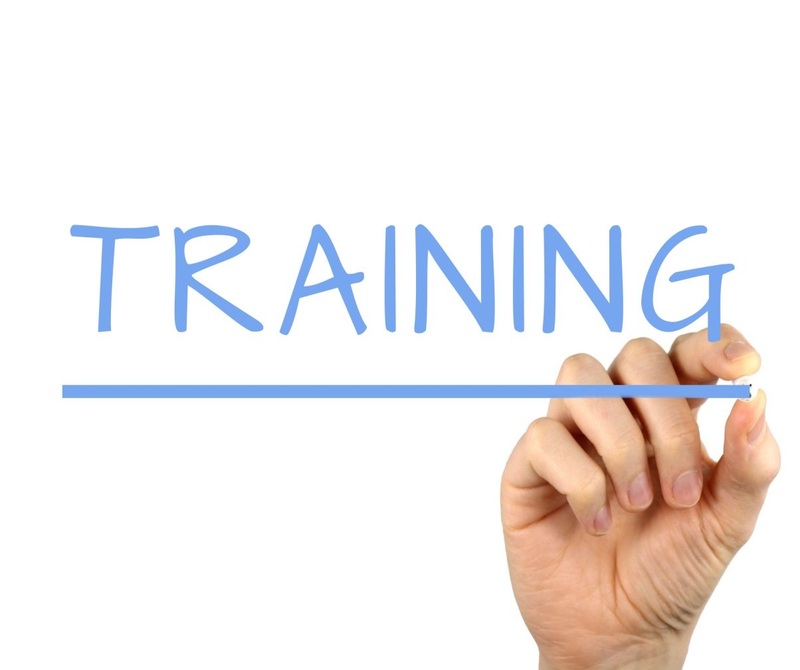 Embedded Centric will design and develop your customized training for your product or technology — from start to finish! We’ll learn about the specifics of your product and technology from your domain experts and will pick for you the best delivery formats ( online courses, video tutorials, e-learning, classroom, self-study pdfs, etc.) that will be most appropriate for the content and your target audience.